Are you relocating to or from Memphis? Let Berkshire Hathaway HomeServices Taliesyn Realty assist you with your move! 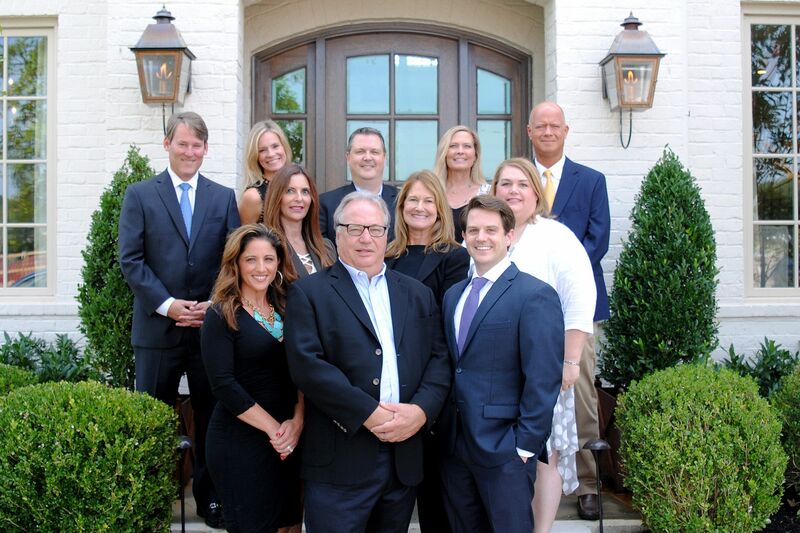 Berkshire Hathaway HomeServices Taliesyn Realty’s Relocation Services is supported by an extensive relocation team of 11 sales professionals that service West Tennessee and Northwest Mississippi. In order to service relocating clients, these professionals must be recommended by the principal broker, be certified through Relocation Services modules, attend training, have a required number of closed transactions, and have a certain level of experience before they are considered for membership on the team. We are diversified in our efforts for providing the highest levels of service compared to other real estate companies in the West Tennessee area. We are proud to be part of Worldwide Employee Relocation Council (ERC) and The Relocation Directors Council (RDC). We have been fortunate to be involved in many move situations and are the primary real estate provider for many relocation management companies. We are confident we can provide a quality service level for all persons moving in and out of the West Tennessee and Northwest Mississippi area.